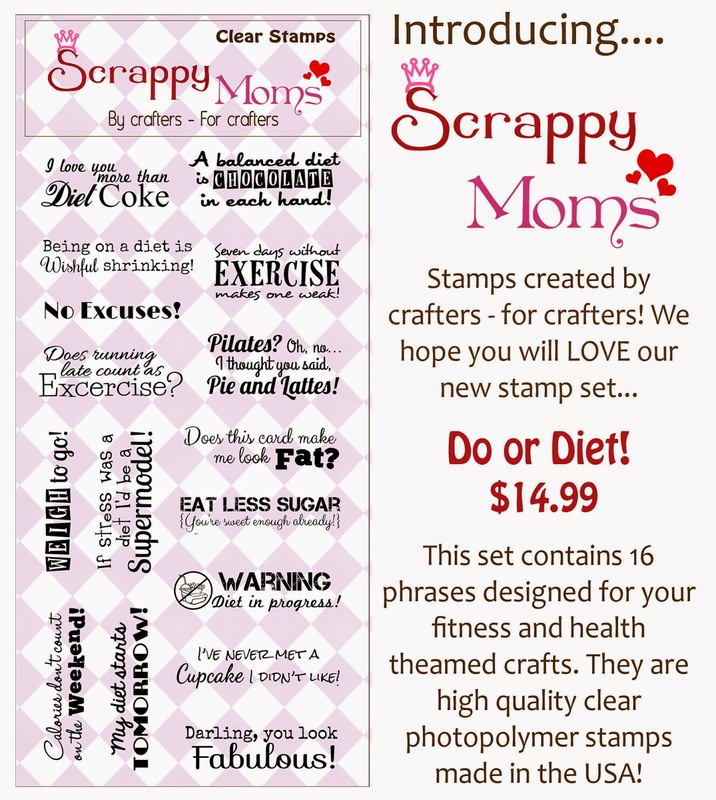 Simply Silhouette: Scrappy Mom's StampsOctober ReleaseDo or Diet! 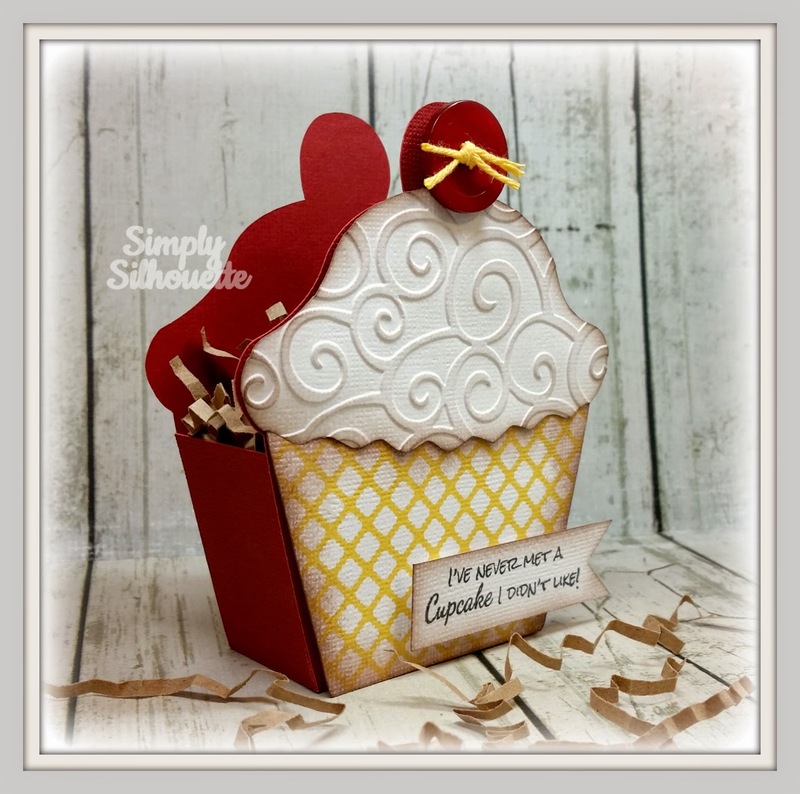 What a sweet cupcake box! 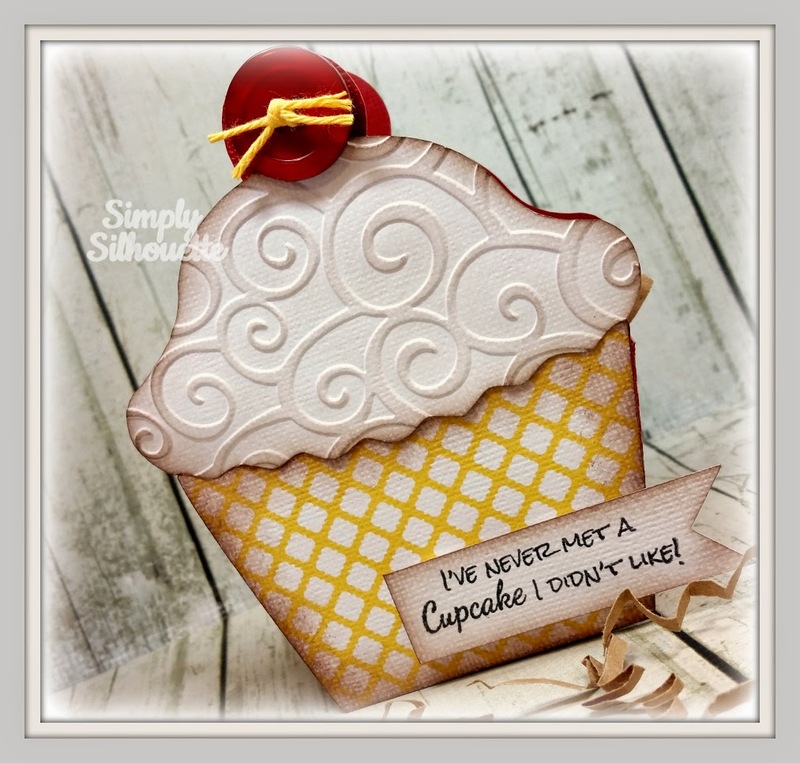 I seriously thought by the picture posted over on FB it looked like a card, hehe! 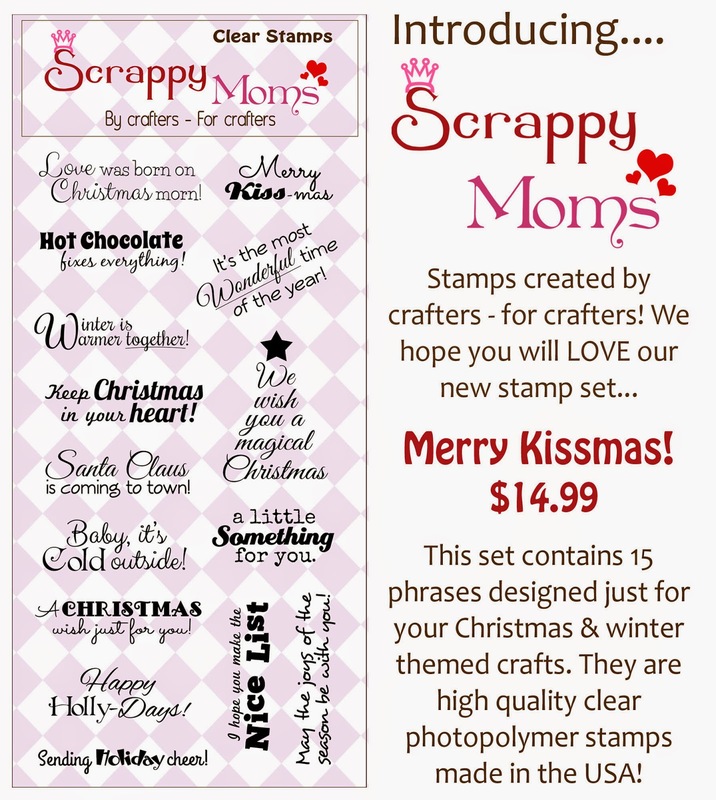 I love the fun texture with the embossing to...super fun! 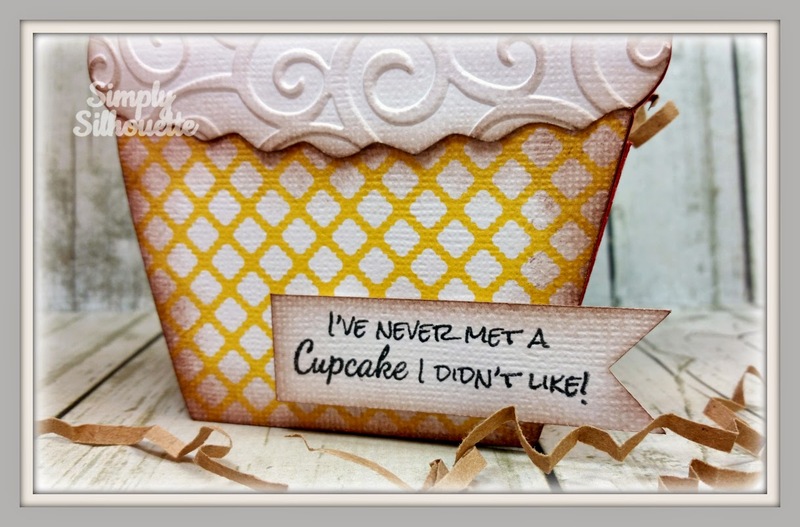 What an adorable gift box. 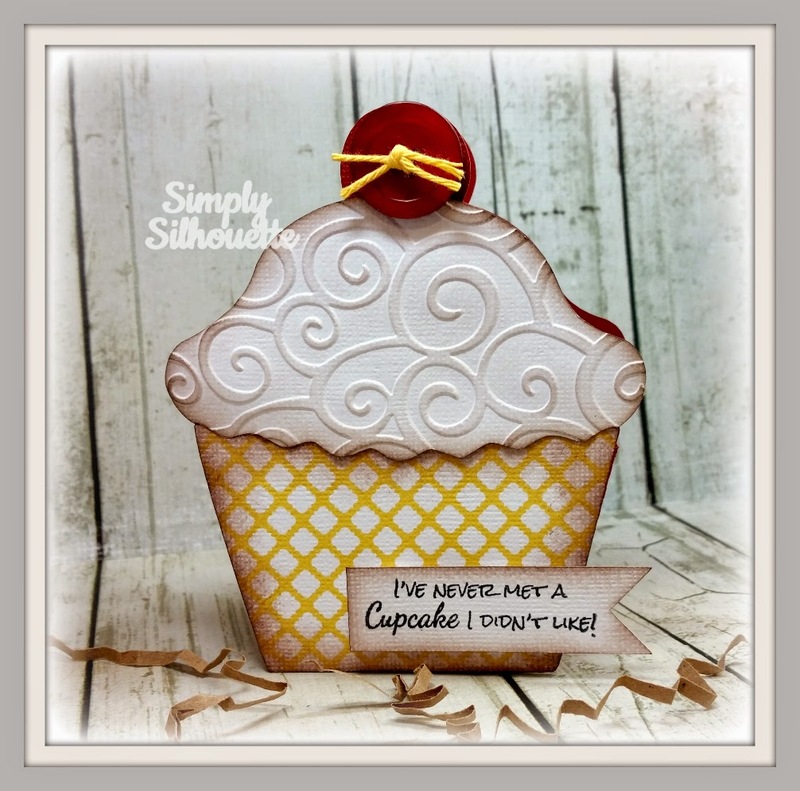 Thank you for such a warm welcome as a guest designer this month.